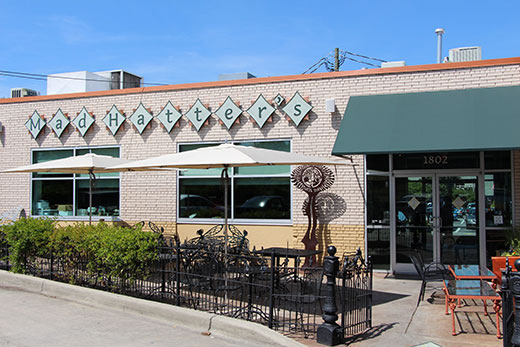 The Mad Hatter serves fresh, homemade cuisine made from local, organic ingredients. 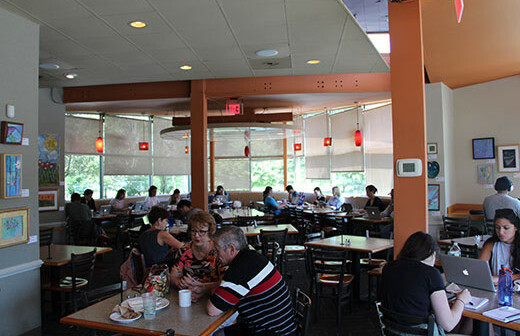 Their café offerings include an all-day breakfast menu, sandwiches, salads, and specialties like fish tacos. 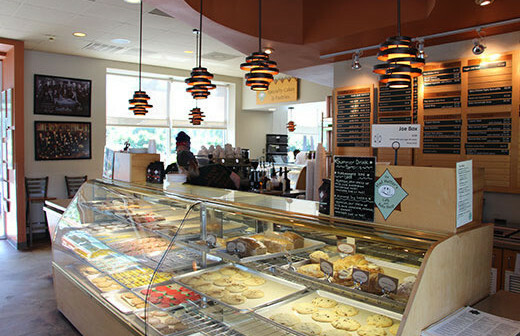 On the bakery side of things, they serve an array of sweets, including cakes, cupcakes, and pastries. 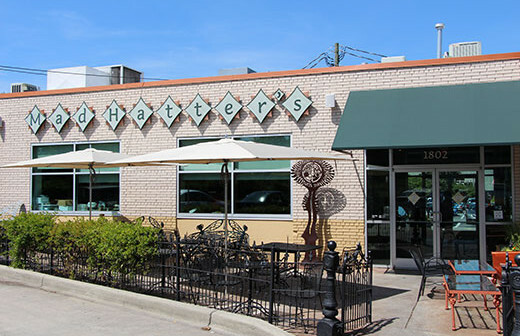 It's enough that Visit South complimented Mad Hatter for their "delicious lunch" and their "festive atmosphere." They also offer a full coffee bar. 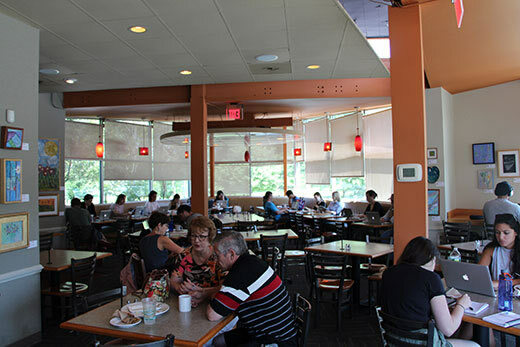 Business Hours: M-Sa, 7am-9pm; Su, 8am-3pm.